Thank you for visiting our official website! Have a gander: rock out to our jams, fawn over our photos or you can read about us and just kick back and watch a video or two. Be sure to sign up on our email list to receive our monthly newsletter. And while you're at it, shoot us a hello - we'd love to hear from you! 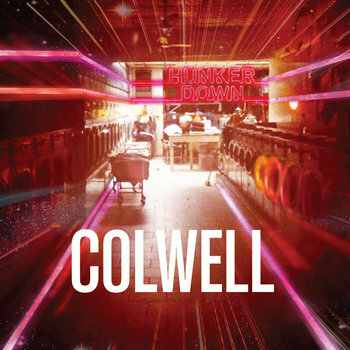 If Fun Size were their garage and Hunker Down their laundry room, EP would certainly be Colwell's bedroom and not just sonically speaking (it was recorded mostly in a bedroom in Queens and features drums and keys from a toy keyboard). And there's nothing like a night out raving "what I bought I paid in cartilage / won't ever need it when I'm flyin [Bunny]" to prepare you for proper rest... even in a high-security dorm room. Inspired by a Dulcinea, this yarn-spinning Quijote is hell bent on getting out "maximum security / minimum sweat [Mucho Touch]" . The tossing and turning continues "lots of darkness / little to no sleep [Chicks For A Change]" imagining life outside this cage. 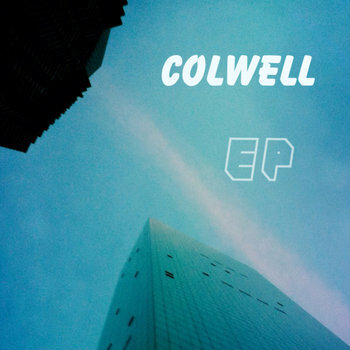 But Colwell then discovers the peace in solitude "I'm just staying home / breaking bread and rollin my own [Inside Is My Only Way Out]" finishing with a wholehearted and joyful embrace of staying put, describing the bedroom as "a little nest beside a little desk / a happy little dungeon [Let's Make Love Forever]". What room will Colwell tackle next? Before they were Colwell, Jeb and Clayton were dual frontmen of Hector On Stilts. Always handsome tippers, they tasted the wine first and arrived at shows in their very own stately limousine. If their ride is allegory for the band's suburban style and wholesome sound, the intensely melodic pop of their sophomore release, "Same Height Relation," is proof. 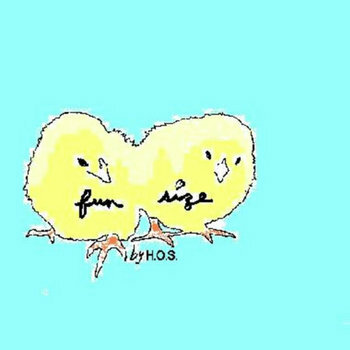 Produced by Grammy-nominee, Andres Levin, of Afro-Cuban ensemble, Yerba Buena, "Same Height Relation" cruises through cinematic anti-epics ("Winterland," "Rhyme Like Me"); bittersweet alt-pop ("Heart In Your Hand," "Tongue-Tied") and salsa-spiced New Wave ("Annie," "Squares Into Circles"). Cousins Jeb and Clayton Colwell harmonize with the clarity and conviction of taller Everly Brothers and the band's enigmatic humor fuels a live show that's part rock, part discotheque, and just a hair 80's prom.